We Have Complete Details For the American Cancer Society Dallas Fundraiser Listed and Linked Below. This unique Fundraiser raises millions of dollars through Auctions and Raffles along with contributions. This means most will be in their Best Dressed Western Wear. We have Unique Western Boots, Beautiful Cowgirl Hats, and Fabulous Costume Jewelry for any Occasion at Dallas Vintage Shop! There Is No DFW Event Like Cattle Baron’s Ball Fundraiser! Show Off your Western Wear. 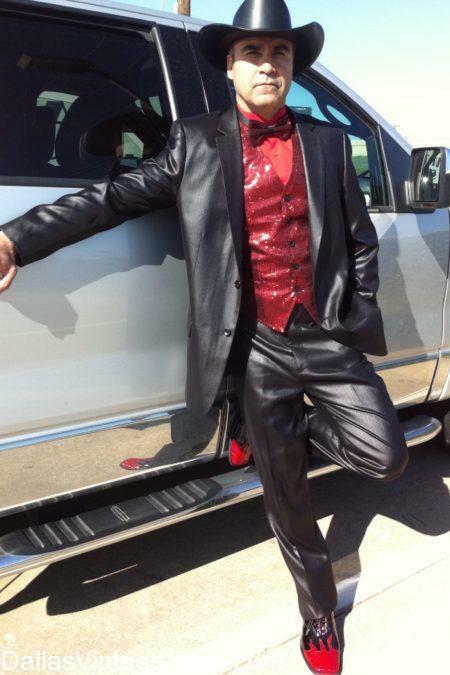 We have all the Fancy Cowboy Clothing you need. Go Cowboy or Cowgirl Chic or go Denim & Diamonds, But whatever you do, wear your Vintage Cowboy Boots. We’ve got Texas Big Belt Buckles, Killer Cowboy Hats & Caps, Western Showy Suits & Sports Coats, Bolo Ties, Gaudy Rings & Watches and a lot more. For the ladies we have the Texas Sized Gaudy Rhinestone and Sapphire Necklaces, Bracelets, Rings, Earrings and Gowns & Jackets that will dazzle and Impress. Any kind of Outfit is possible at Dallas Vintage Shop. Discover Cattle Baron’s Ball Fundraiser Dallas Date and Time: Saturday, October 20th, 2018. Will You Be Going to American Cancer Societies Cattle Baron’s Ball Saturday, October 20th, 2018? Get Event INFO like Times, Event Parking, and Event Venue here! Make sure you have the perfect Leather to fit enhance your Wardrobe. We have gorgeous huge matching Diamond or Sapphire stone Necklaces, Earrings, and Bracelets that will compliment any Outfit. Our fantastic costume Jewelry selection is enormous. We have extremely large jewels in rich Royalty Styles that will get you noticed. Don’t Miss Cattle Baron’s Ball 2018 in Dallas on Saturday, October 20th, 2018 at Gilley’s Dallas. We have Showy Western Wear & Accessories you will not find anywhere. You won’t believe our Leather Fashion Cowboy Hats, Urban Show-Off Cowboys Suits, Fancy Western Vests, and more. 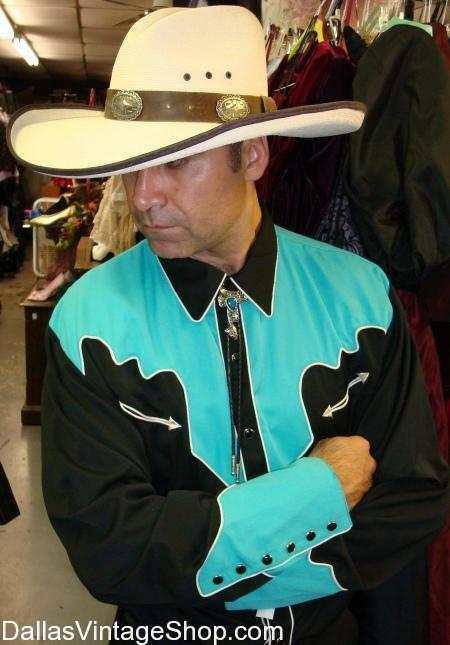 We have amazing Vintage Crease Cowboy Hats, Gaudy Bolo Ties, High Fashion Western Shirts with Flair, Vintage Cowboy Boots, Flamboyant Western Vests, and any kind of Western Wear Complete Outfits you can imagine. You are in 2019 TBA (Q4) Cattle Baron’s Ball category.